Home Games Farming Simulator Will Have an eSports League with Giant Prize Pools! Farming Simulator Will Have an eSports League with Giant Prize Pools! 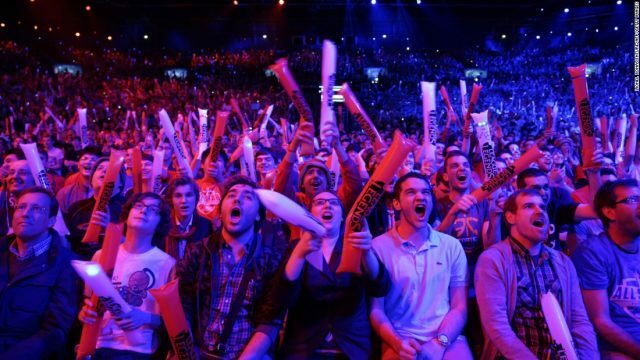 Every popular online game has an eSports scene with DOTA 2 and League of Legends leading the way. However, a new player is going to join the scene and it’s quite an unexpected one, Farming Simulator. Yes, you read that right! 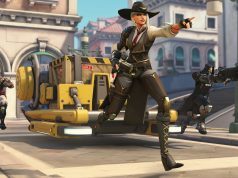 Farming Simulator wants to compete against the likes of Overwatch, World of Warcraft, CS:GO and all the others in terms of eSports viewership. “After testing the waters in 2018 with the first season of the Farming Simulator Championship, GIANTS Software is ready to dive deeper into the world of eSports with the upcoming season two. Major changes lie ahead, when the Farming Simulator Championship becomes the Farming Simulator League, a full-fledged eSports league with 10 tournaments across Europe. At the end of the season, the best teams will compete for the title of the Farming Simulator Champion and 100.000€ in prizes. 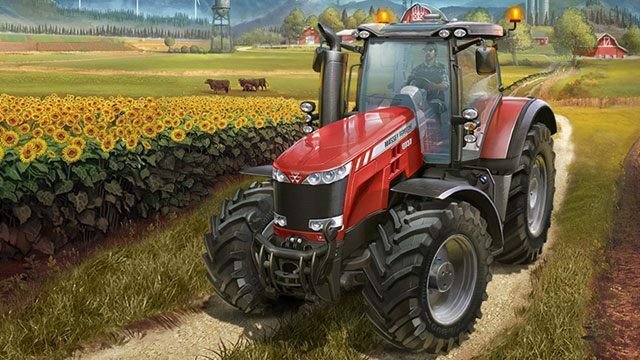 Every single tournament will not only grant circuit points for the best teams, but also wield big prizes, bringing the total prize pool for season two up to a total of 250.000€,” said the folks in charge of Farming Simulator in a recent blog post. We have to admit that even though no one expected to find out that Farming Simulator is going to get its own eSports league, the big prize pool sound exciting. The prize pool is surely going to make the game more competitive and attract more viewership to the game when the league starts streaming on Twitch. To make things even better, Christian Amman who is the CEO of GIANTS Software has promised that the new eSports league is not get the company to switch its focus from developing Farming Simulator 19. The only thing that the CEO could say was to not worry because Farming Simulator 19 is coming soon.